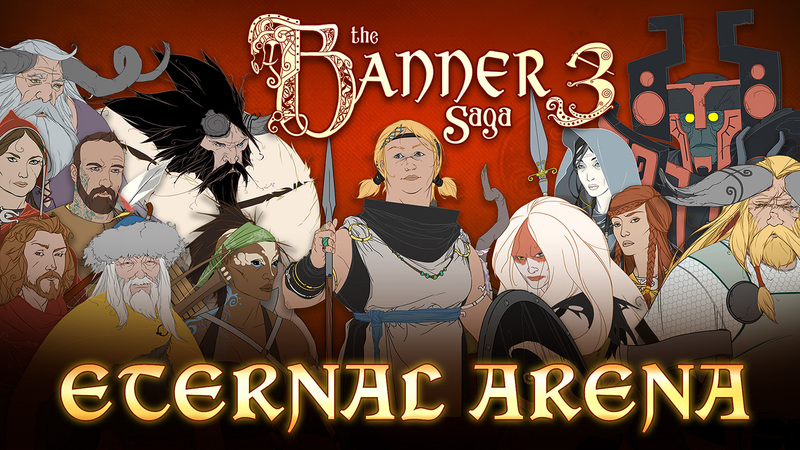 The Banner Saga, which launched to much critical acclaim on both PC and mobile devices has received several awards and nominations, including winner of the 2014 Geekie Awards for “Best Video Game,” winner of 2014 Game Developers Choice: “Best Debut” award, finalist placement for “Excellence in Visual Arts” category at the Independent Game Festival, 3 BAFTA Award Nominations, and winner of Pocket Gamer’s 2015 Best Adventure/RPG Game and Best Android Game of the Year. 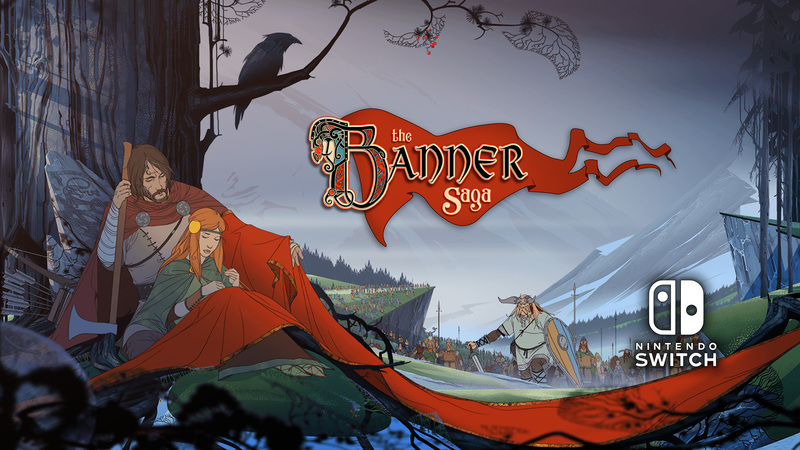 “Merging the story and gameplay of Banner Saga with a refined controller interface makes it a very enjoyable console gaming experience. Despite the technical challenges we initially faced in porting the game, we’re extremely happy with the end result of many months of hard work to deliver a worthy console version,” said John Watson, founder and technical director at Stoic.